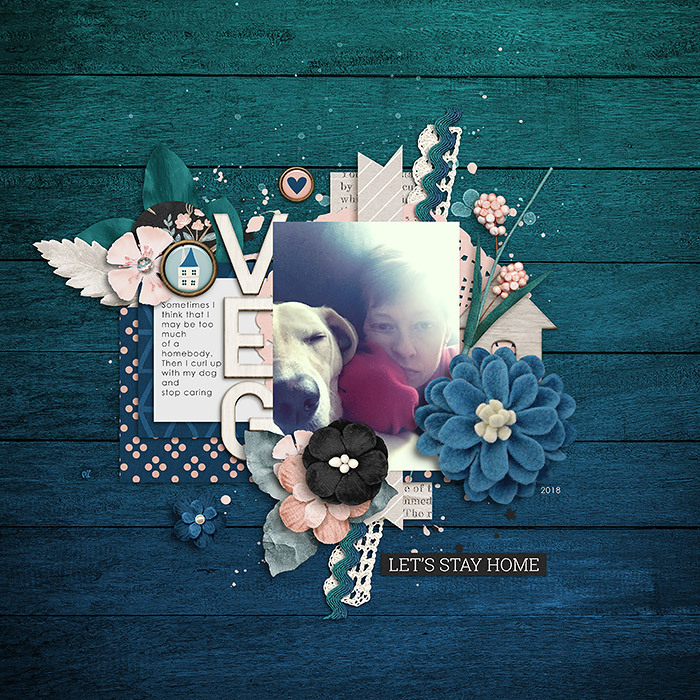 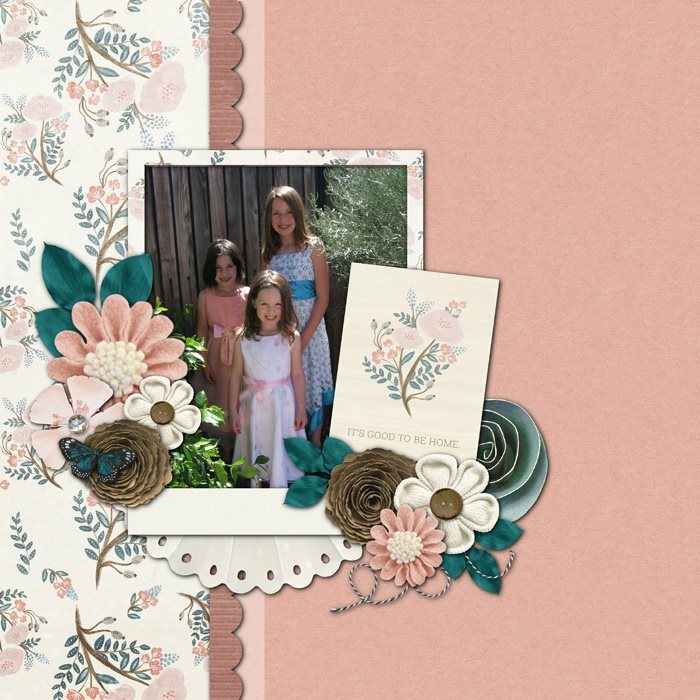 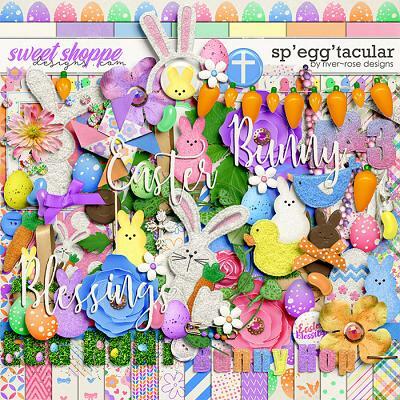 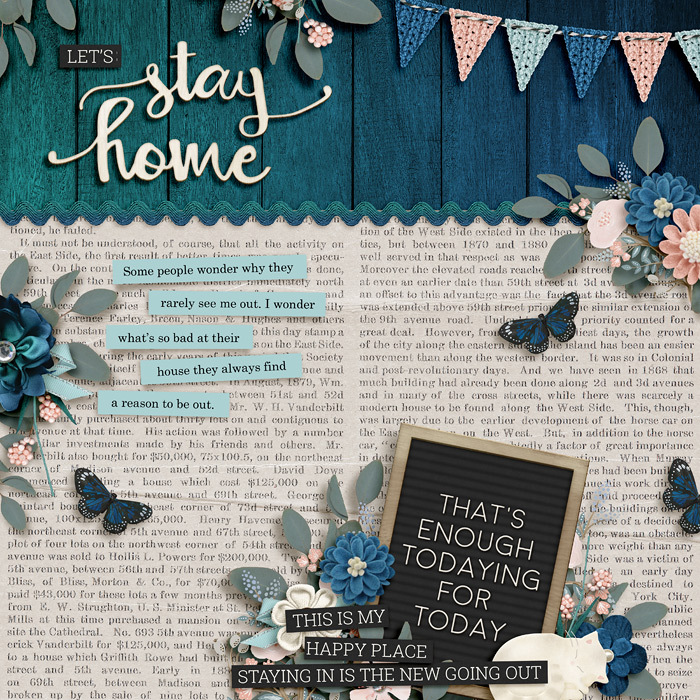 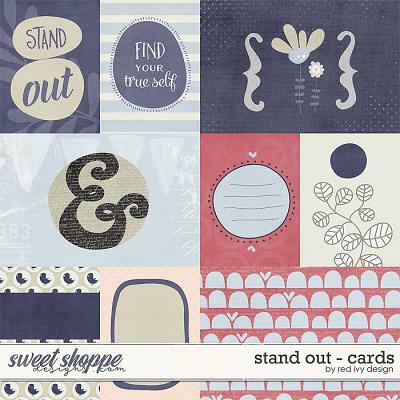 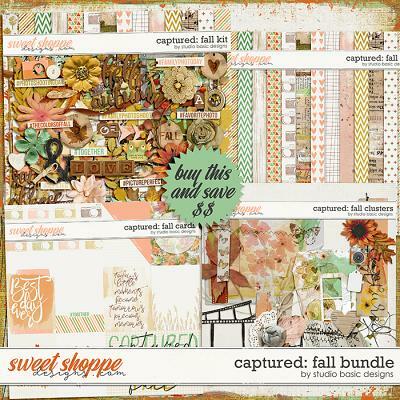 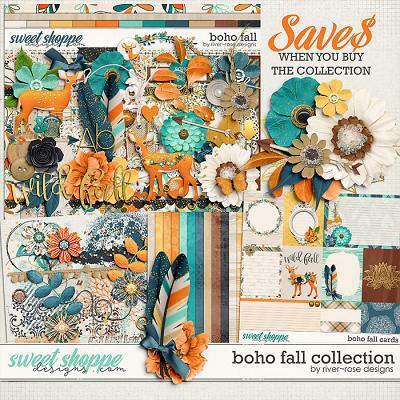 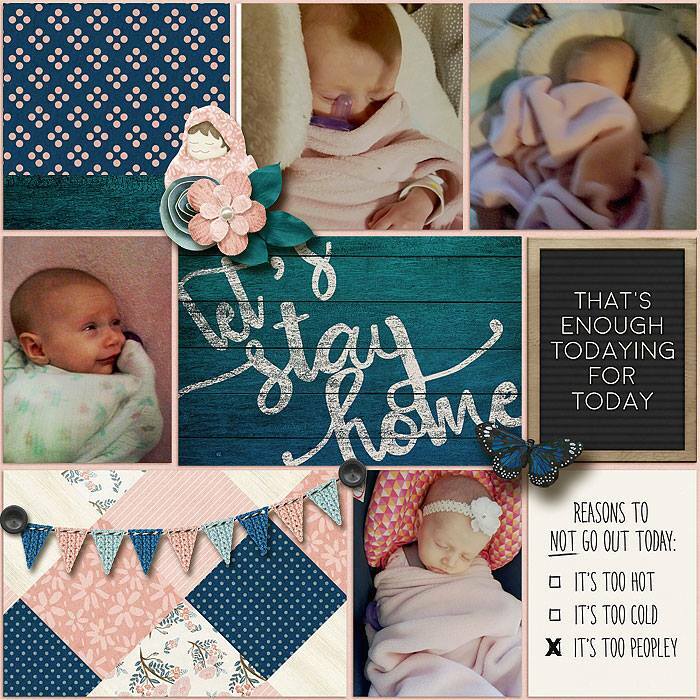 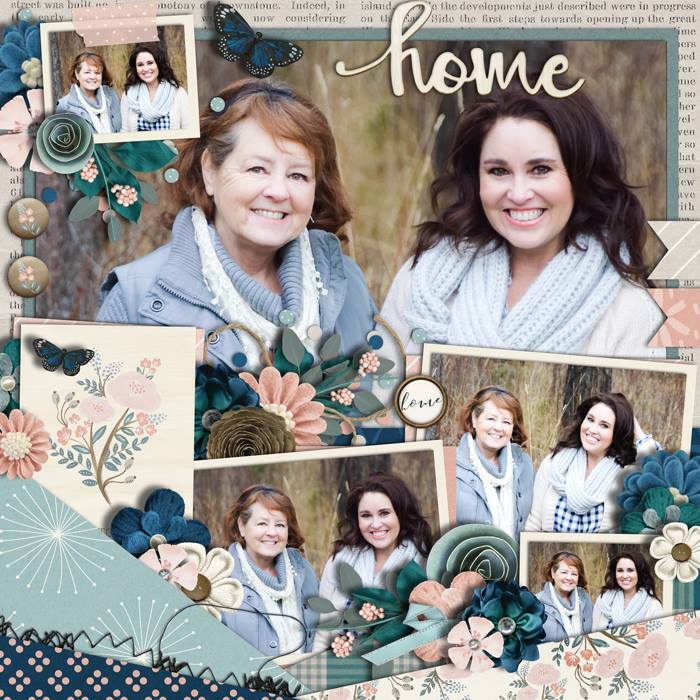 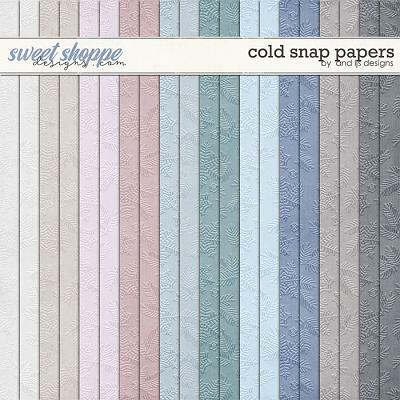 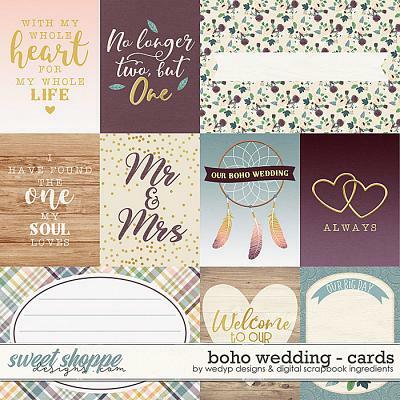 A digital scrapbooking collection by Grace Lee, Let’s Stay Home: Bundle is inspired by those days where staying warm and cozy under the covers seems the best option. 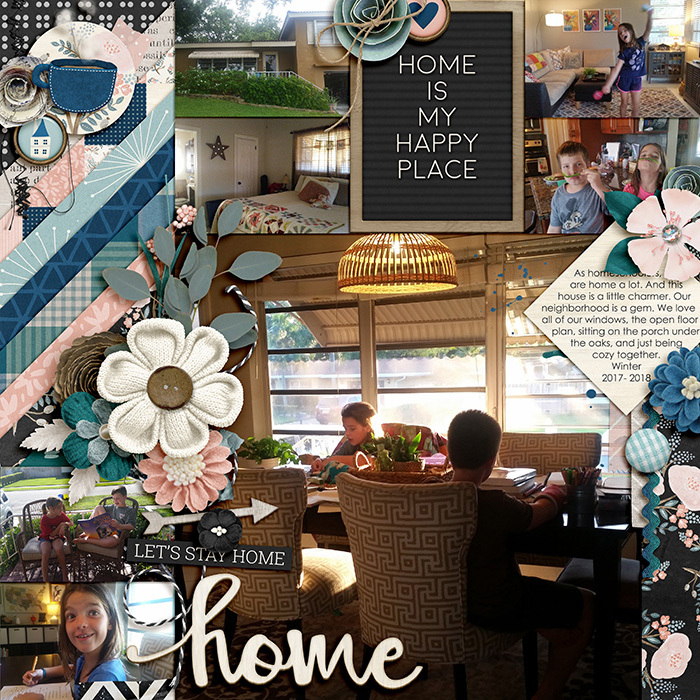 Being a homebody is not a bad thing; sometimes we just can’t people, right? 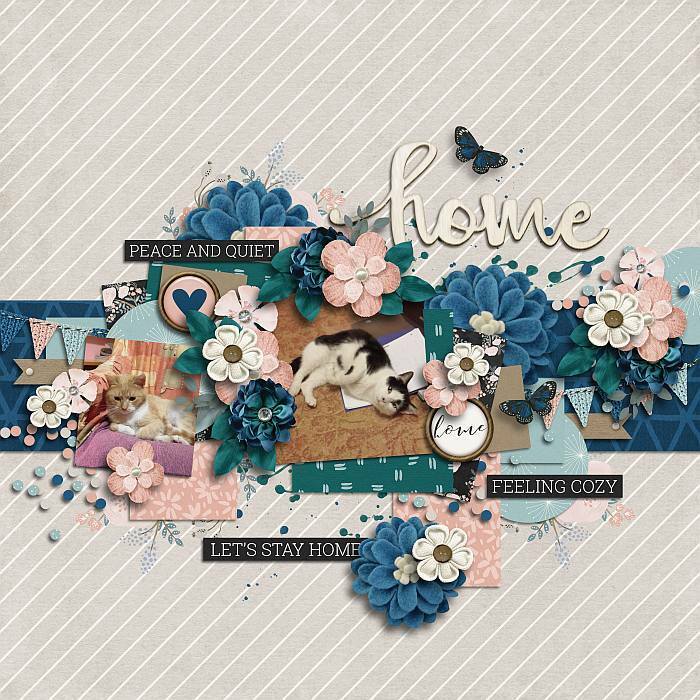 Document your relaxing memories of days in with this fun kit filled with soothing colors and cute quips about the joys of home.